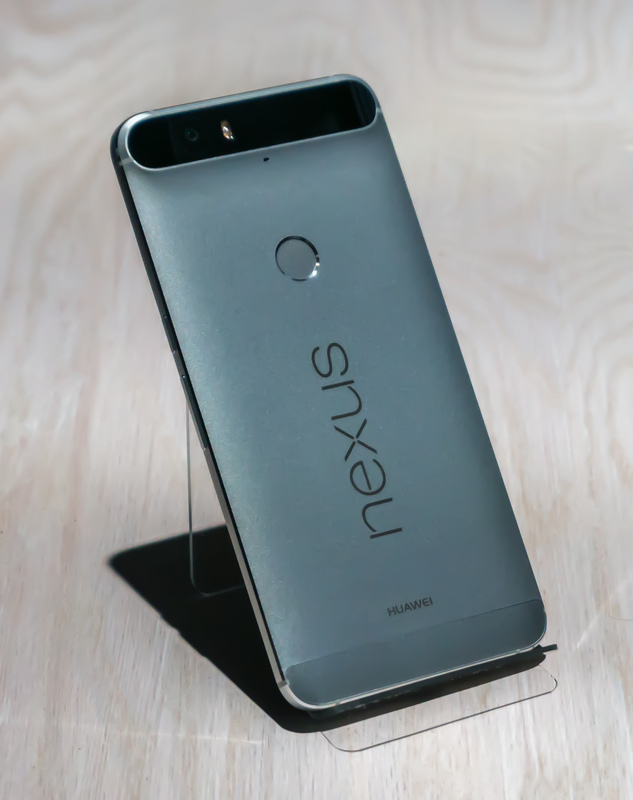 Google officially unveiled the Nexus 6P, the successor to its somewhat underwhelming Nexus 6 phone today. The company designed the phone in partnership with Huawei and after today’s event, we had a chance to catch up with Jeff Hoefer, the industrial design manager in charge of the Nexus 6P design. Hoefer joined Google in February after almost nine years at Apple. The most iconic feature of the phone, though, is the black strip that slightly protrudes from the back. It holds the camera, flash and laser sensor.